Blast It Clean is an ISNetworld contractor offering outstanding commercial, residential and industrial cleaning and painting services to vast clients. Company ratings and information on safety maintenance, insurance and regulations are accessible through the ISNetworld database.  Blast It Clean believes in transparency and honesty when conducting business. Our professionals emphasize clear communications and proper operations. We carry our clients forward driving sustainable solutions with lower cost and stronger interactions. Blast It Clean is a registered provider for The American Institute of Architects Continuing Education Systems that supports continual professional education. At Blast It Clean, we value communications and learning as much as delivering professional services. As a registered provider with AIA/CES, we share our knowledge of modern industrial cleaning and renovation strategies with the public to assist interested parties in choosing the right cleaning methods for their projects, and to educate them the benefits of power washing, dry ice blasting and more. 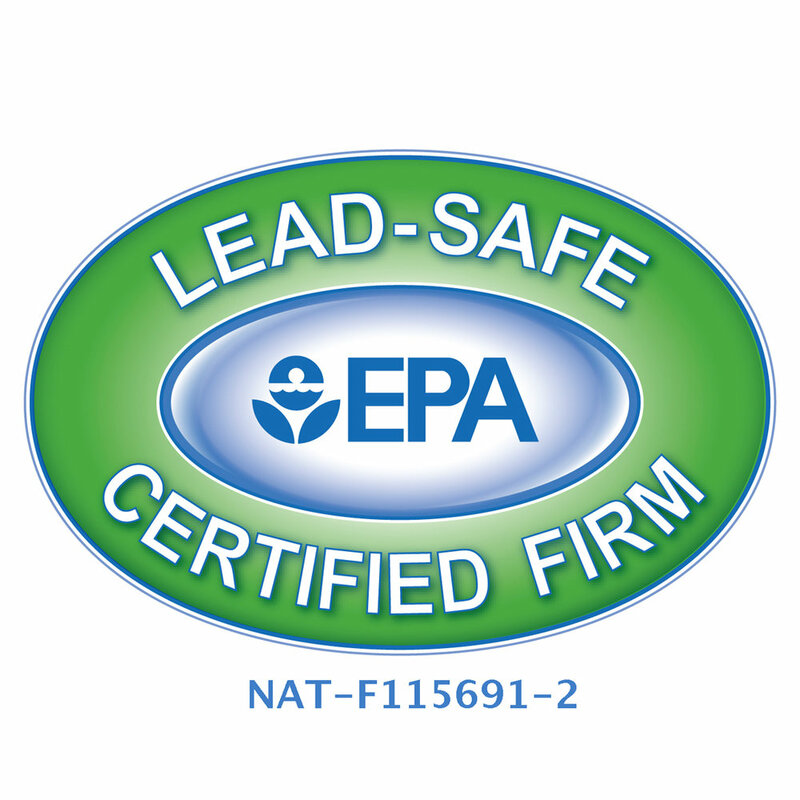 Blast It Clean also provides engineers with valuable information as a registered provider of PDH Engineer Continuing Education System for Engineers, a program to further engineer educations and to help participants renew their professional knowledge and meet updated PDH standards. Part 745.89 in all EPA administered states, tribes and territories. The certification is effective through August, 2023. Our all-star team is what pushes the company forward.